If working out is the trigger for muscle growth, a bodybuilding diet is the bullet, moving at a million miles per with laser-like precision. You can give everything you’ve got in the gym. The blood, the sweat and the effort. But without the right nutrition, your results will only come slowly. 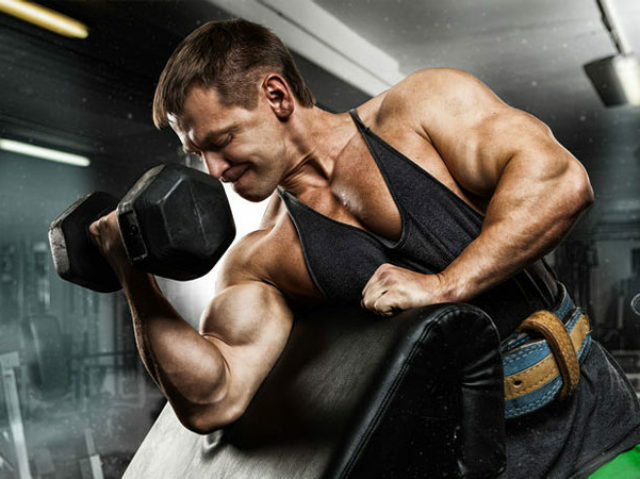 In this detailed and comprehensive guide to bodybuilding diet and nutrition we use our collective expertise as nutritionist and coaches to break down exactly what you need to build muscle. Stage by stage. It’s educational, but it’s easy to read – the perfect mix of knowledge and gains for the busy lifter who wants results in the fastest time possible. Getting lean and building respectable slabs of muscle mass is as much about the right diet and nutrition as it is about the training plan. You can crush set after set on the gym floor and smash your way through rep after rep of hard and high-intensity training, but without the building blocks to optimize recovery and restore tissue, you’ll end up running on empty. Optimal nutrition is key when it comes to the best bodybuilding diet. That means ticking every single box – from calories and macros, to maximizing health and performance with the right vitamins, mineral and supplements. When you hit the gym for a brutal strength workout or a tough cardio workout you’re actually damaging the structure of your body down. You’re creating small microtears in your muscle fibers, and you’re breaking down stored energy in your body to power you through your workout. This is called catabolism and is a completely normal (and beneficial) part of homeostasis – your body’s attempt to adapt to its environment. By training hard you provide your body with a shock tactic stimulus. And your body responds by doing what it does best… adapting to stop it happening again. If you break down muscle fibers frequently enough your body will grow back bigger ones to protect them. If you challenge your nervous system with heavy loads and complex movement patterns it’ll grow new neural connections and fire electric impulses faster to help you overcome the weight. This adaptation process is the basis of evolution and the reason why the human body is so complex. In order to fully drive the adaptive process, you need energy. This is the anabolic side of energy homeostasis where your body focuses on building itself up and storing energy ready for your next workout. You need fuel and physical building blocks to build new muscle. You need extra energy to help your body become better at what it does in the gym; that’s where nutrition comes in. A good place to start when you’re thinking about packing on some good quality muscle mass is calories. As a measurement of energy, a Calorie is simply the amount of energy it takes to warm up one gram of water by one degree Celsius. A food Calorie (referred to as a kilocalorie or kcal) is the energy it takes to heat a kilo of water by one degree Celsius. This is why we talk about ‘burning’ calories – because energy use is measured by heat. Energy can’t be created or destroyed, only transferred from one entity to another. This is why when we eat food, the energy inside it transfers to our body so that you can use it to function. The amount of energy you get from food is important as it dictates exactly how much your body needs to store. Calories and body mass work a bit like a seesaw. On one side you have the energy you take in from the foods you eat. And on the other, you have the amount you burn off through exercise, general movement and basic functions (heart rate, breathing, digestion, organ function etc.). What happens to your body weight is dependent on which side of the seesaw drops to the ground. Calories in > calories burned off – If you eat more than you burn off each day you’ll store the extra calories as fat or muscle. Calories in < calories burned off – If you burn off more than you eat you’ll lose fat and potentially muscle mass too. If calories in = calories out you give your body just enough energy to maintain both fat and muscle mass. You maintain rather than change. It makes sense that eating in a surplus (calories in > out) gives your body spare fuel and building blocks to make some new muscle tissue. Without that extra energy, your body has very little spare fuel to build muscle mass without taking it away from other important areas of your body. If you’re a beginner you can build muscle tissue regardless of energy intake, purely because your muscles are prime for adaptation with you being so new to training. This is a process called body recomposition. As a more experienced lifter, you’ll only truly optimize muscle gain by eating more than you burn off. 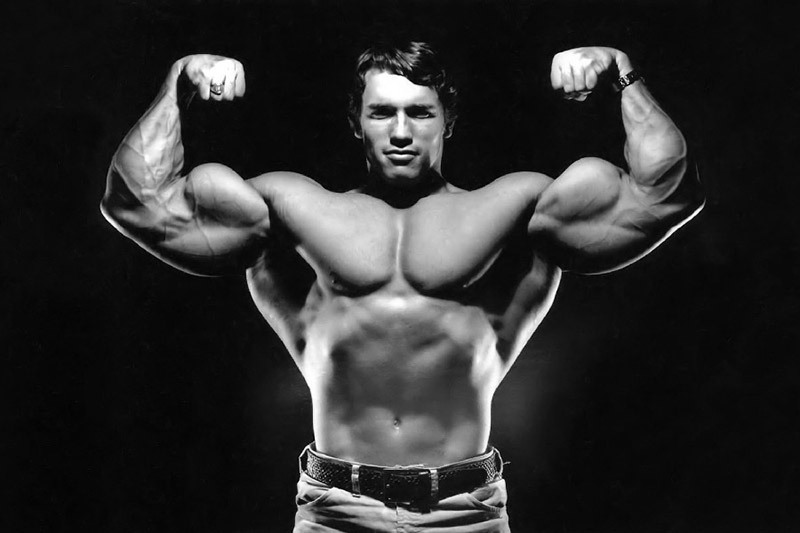 An old-school way of maximizing muscle mass through a bodybuilding diet was the famous ‘dirty bulk’. This was basically eating anything and everything you could to supercharge muscle protein synthesis (the rate at which new muscle cells are created). It worked in terms of muscle gain but the excess calorie count soon bled over into rapid fat gain too. You’d have pro bodybuilders throwing 8,000 plus kcal into their body. No wonder they got fat. It wasn’t the most efficient method by any strength because come ‘cutting’ season you’d have to work even harder to shred the fat you’d caked onto your frame. To calculate your optimal calorie intake you should shoot for a 10-20% surplus above maintenance level. That’s somewhere (dependent on body weight) between 300-600 kcal of muscle-building energy to play with. It’s enough to ramp up mass without leaving too much spare for fat gain. The rate of muscle growth might not be as fast. But it’ll pay off down the line when you’re shredded to the bone and jacked as hell. This is playing the ‘lean gains’ game to professional standards. Key Point: Calories are the very first thing you should get in check when starting a bodybuilding diet. If you aren’t getting enough energy you’ll struggle to build muscle mass. Once you’ve nailed your daily calorie needs, the next thing is to optimize macronutrient intake. A macronutrient is an energy source that provides calories and nutrients and is needed in large amounts by the body to maintain survival and function. As well as providing different energy values, each ‘macro’ provides you with its own unique benefits. Here’s a breakdown of each one and why they support your bodybuilding diet goals. We’ve put them in order of importance too so you know exactly how you should prioritize your nutrient intake for maximal muscle mass gains. 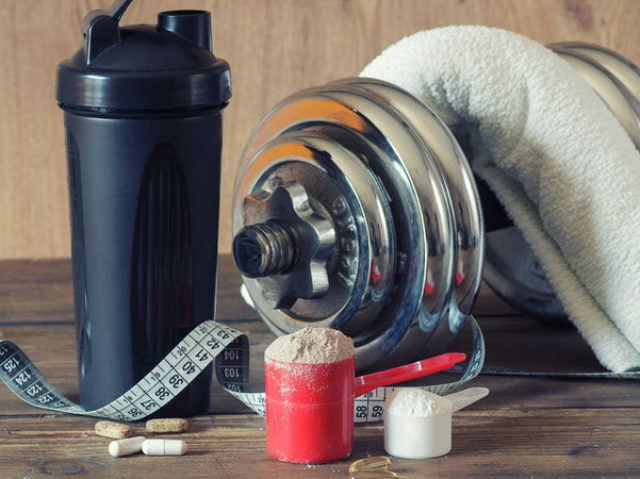 The most important nutrient on your bodybuilding diet list is protein – a macro made up of peptide chains and individual building blocks called amino acids. 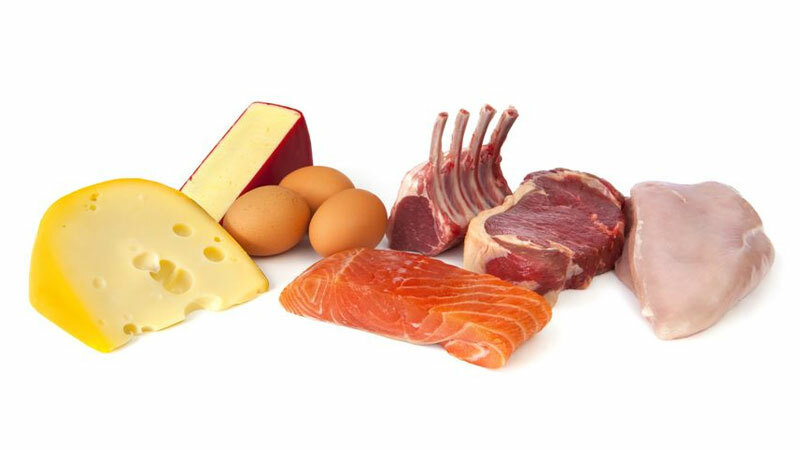 Protein is a multi-functional nutrient. It helps to synthesize some of your enzymes and hormones (insulin, growth hormone etc.) and is important in white cell production too. But it’s most important function for you as a bodybuilder is to repair, maintain and promote muscle growth. When you eat sufficient protein you speed up anabolic processes that result in muscle growth. Muscle tissue is a bit like a tank full of water with a running tap and a plug hole. When you eat protein-rich foods you turn the tap on and ‘fill’ the muscle up with the fuel it needs for repair and growth. This is referred to as muscle protein synthesis. But on the other hand, the plug is always loose and muscle cells are always ‘leaking’ away. Unless you keep a constant flow of nutrients filling up the tank you end up suffering from elevated protein degradation. Eventually, this will result in muscle loss, even if your calorie intake overall is high. 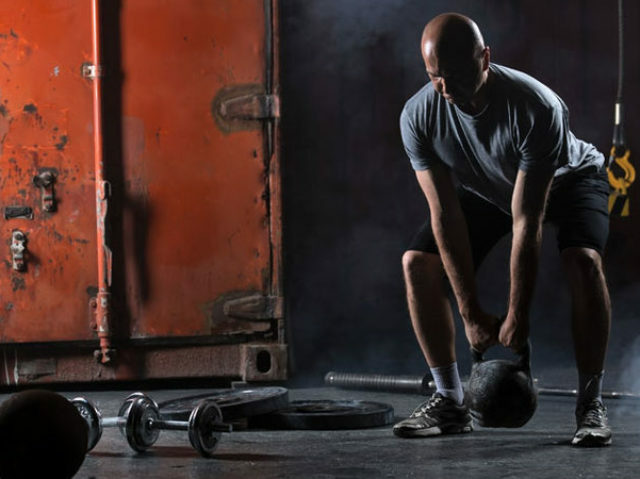 Maintaining a net protein synthesis is key to gaining muscle. Protein Recommendation: 0.7-1 g per lb of body weight. Fats get a bad rap at times and have previously been blamed for obesity and heart disease when they shouldn’t have necessarily been. They’re an essential nutrient that provides many different benefits to bodybuilders. Fats help you maintain body temperature by providing insulation and protect your internal organs from impact. They provide housing for fat-soluble vitamin absorption (on a related note, this includes the all-important vitamin D3 which helps with muscle recovery and growth), and help your nervous system work efficiently too. 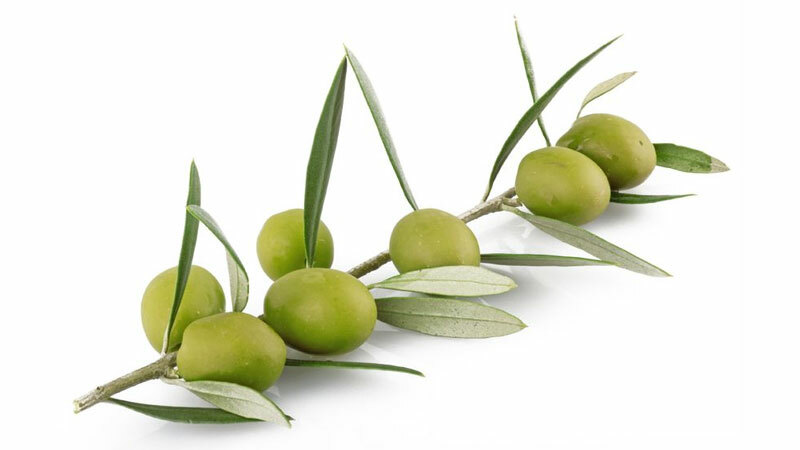 There are different types of fats, each with their own advantages and disadvantages. As a bodybuilder, you should be interested in cholesterol fat as this is the basis of testosterone. Testosterone is formed when cholesterol is converted firstly to pregnenolone and then androstenedione via an enzyme called cytochrome P450. You don’t need a huge amount of fat in your diet, but you do need enough to optimize steroid hormone production. And as the primary male hormone responsible for elevating muscle mass, power and strength, testosterone is key for any bodybuilder diet. Fat Recommendation: 0.4 g per lb of body weight. Last of all is carbohydrate – the nutrient that provides your body with energy, particularly at higher intensities and tough workouts. Carbs aren’t ‘essential’ per se as your body can convert protein into glycogen if it needs to (glycogen is what carbs are stored as in your body as a reservoir of energy). 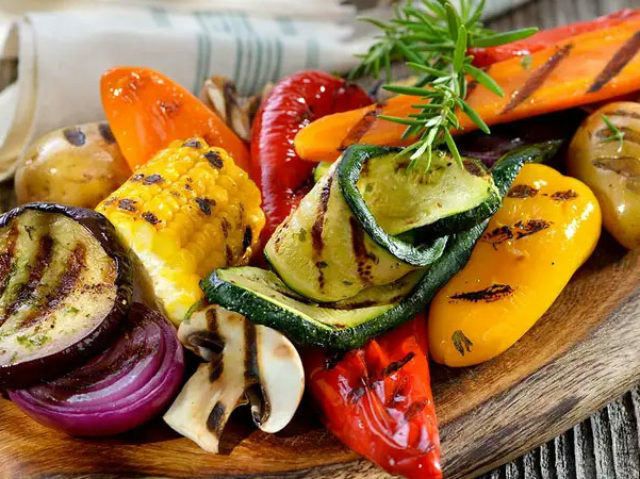 But eating a sufficient amount of carbs not only gives you an energy boost during brutal workouts sessions, but helps to slow down protein degradation when your body has to use muscle as fuel in the absence of glycogen. Complex carbs are those with long chains of monosaccharide molecules. They take longer to break down in your gut and therefore provide you with a drip-feed of energy and help to keep you feeling fuller for longer. More complex carbs also provide fiber and a range of vitamins and minerals to optimize health. 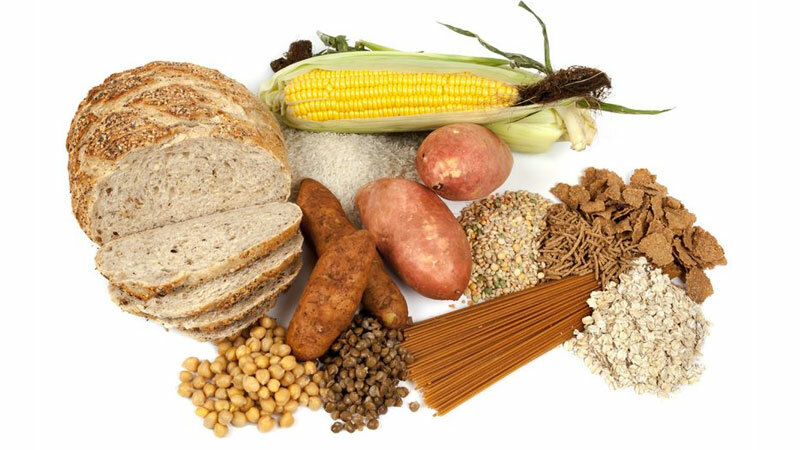 Simple carbs are made up of shorter monosaccharide chains that break down fast, providing instant energy and a huge blood sugar spike. They are low in nutrients and easy to over-consume, but as a pre workout snack, they help to provide the energy you need for a good workout with less gastric load (bulk of food in the stomach). Carbohydrate Recommendation: 1.5 g per lb of body weight. We thought long and hard about which foods we wanted to class as optimal for a bodybuilding diet, and how we would measure them. In the end, we based our scoring system on which foods provided the highest number of good-quality amino acids and protein. The Protein Digestibility Corrected Amino Acid Score (PDCAAS) is a system where the quality of amino acid (and therefore protein) is rated against a perfect score of 1.0. It’s scored on two things – amino acid requirements and how well you can digest the protein in each food. 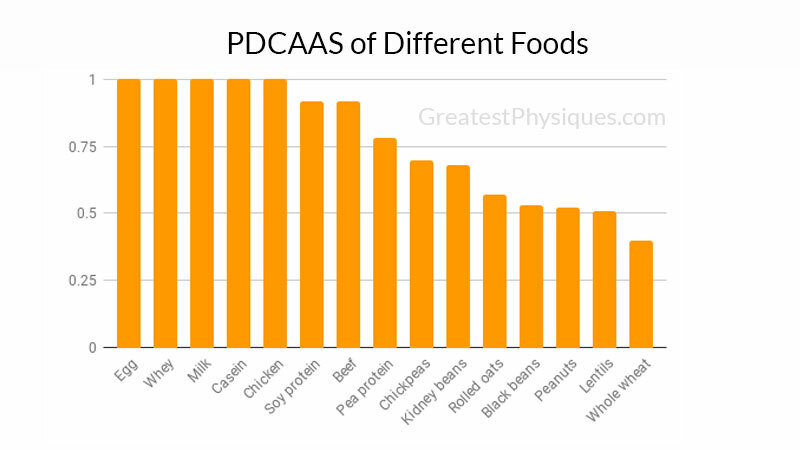 The PDCAAS shouldn’t be the only scoring system you use to help you pick the foods you eat, but it does provide a good starting point for high-quality protein. We’re nearly there now and you’re just about set to make some gains. We’ve covered optimum calorie intake and how to split your macros to build slabs of muscle while limiting muscle mass. 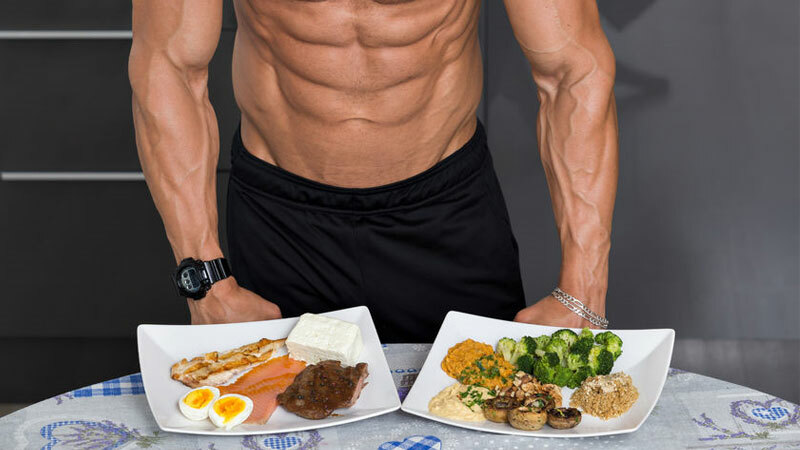 All that’s left to do now is put it all together is one mouth-watering bodybuilding diet menu plan. Every single person reading this menu will have different needs. Your specific calorie intakes are individual to you. 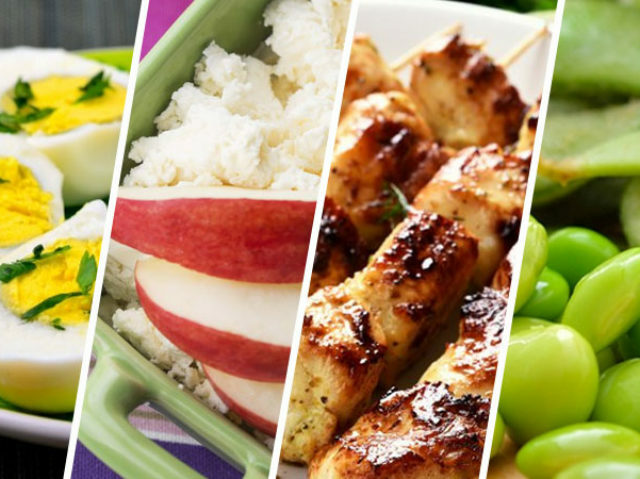 Maybe you’re vegetarian or don’t like certain foods in the diet plan. It could be that you have an intolerance to some foods or want to limit meal options and stick to the same kinds of foods. 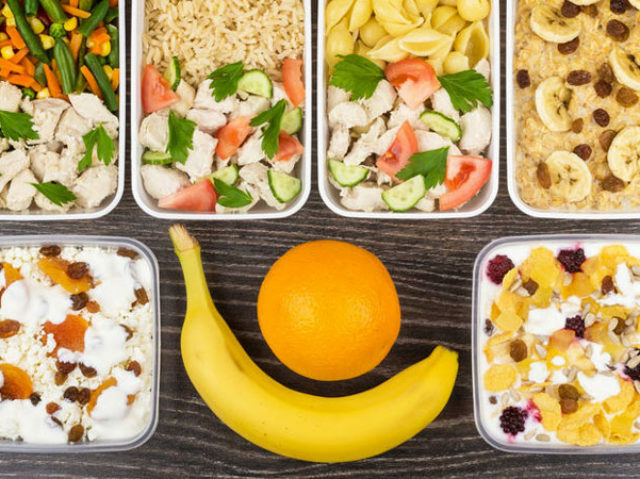 A good bodybuilding meal plan is individual to you, and you alone.